Two toddlers were found safe Friday evening in Fairmont City, Illinois, after Missouri authorities issued an AMBER Alert for the children on Friday morning. CBS reports that the children’s father, who allegedly abducted them, is still at large. Missouri authorities issued an AMBER Alert for two St. Charles toddlers, reportedly abducted by their biological father on Friday morning. KCTV 5 reports that police are searching for 24-year-old Fernando Marez, a man accused of abducting 3-year-old Fernando Marez and 1-year-old Alexia Marez. 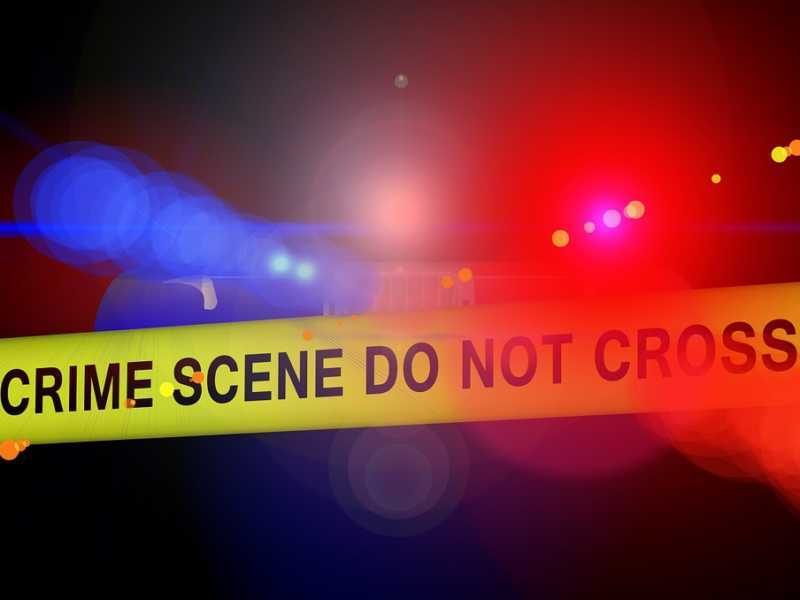 The incident reportedly happened off of the 2000 block of Santa Monica Street in St. Charles, at around 10:30 a.m. on Friday. According to police, Marez physically assaulted the children’s mother and threatened to kill one of the kids. The suspect then fled with both children and an unknown man and woman in a tan four-door SUV with a Missouri or Illinois license plate, with a partial plate number of E15. Marez is described as a Hispanic male who stands 5-feet-7-inches tall and weighs around 45 pounds. He has black hair, brown eyes and was last seen wearing blue jeans, blue t-shirt, a black vest and Champion brand shoes. He has tattoos of both children’s names on his arms. Both children are Hispanic with black hair and brown eyes, according to police. Fernando was last seen wearing grey jogging pants and a blue shirt. Alexia was last seen wearing blue pants and a white and pink flowered onesie. Anyone with any information is urged to contact the St. Charles Police Department at 636-949-3300 or call 911.